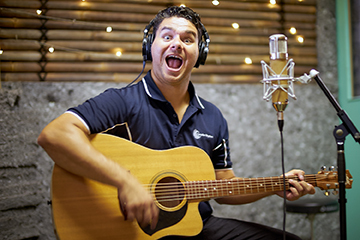 The business is owned and operated by Indigenous performer, Lucas Proudfoot. 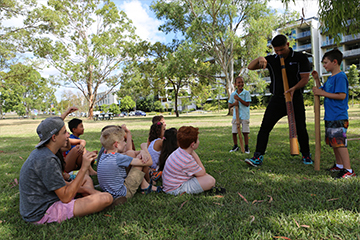 Lucas is based on the Gold Coast in Queensland and he regularly travels throughout Australia and overseas to educate audiences about Indigenous cultures and the important place they hold in our communities. 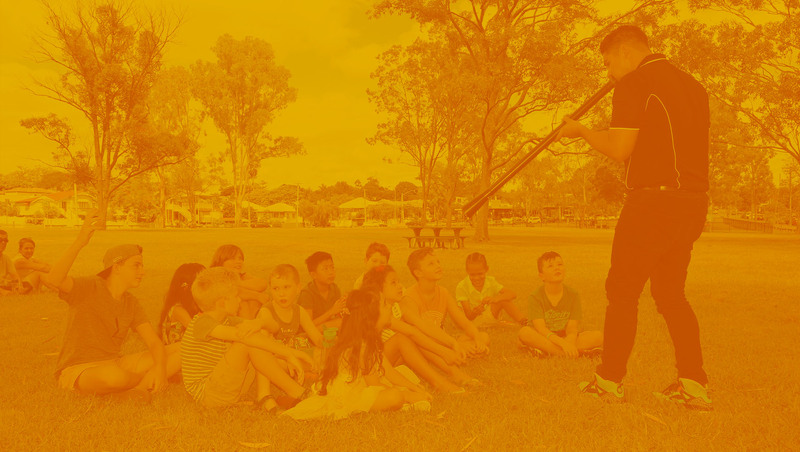 Lucas Proudfoot is one of Australia’s most versatile children’s performers, playing guitar, didgeridoo and stomp box to over 120,00 kids each year. He is a multi-platform storyteller, sharing stories through his music, books and live performances. 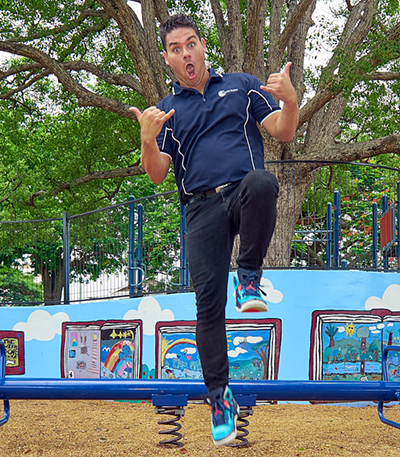 Following the release of his first book, Shaka Shaka Hawaii, from his five-part adventure book series, The Proud Foots, in 2017, Lucas has emerged from an action-packed year of touring across the country to visit and perform as a headline guest at a number of writers’ festivals. In 2018, Lucas was invited as a special guest on Australia’s favourite children’s program ABC Play School, where he performed four original songs as part of the program’s ‘Music in Me’ series. 2018 also saw Lucas secure an attractive publishing deal with 'MTA' Modern Teaching Aids, Australia’s leading education providers, which will see the release of the entire five-part adventure book series in early 2019. 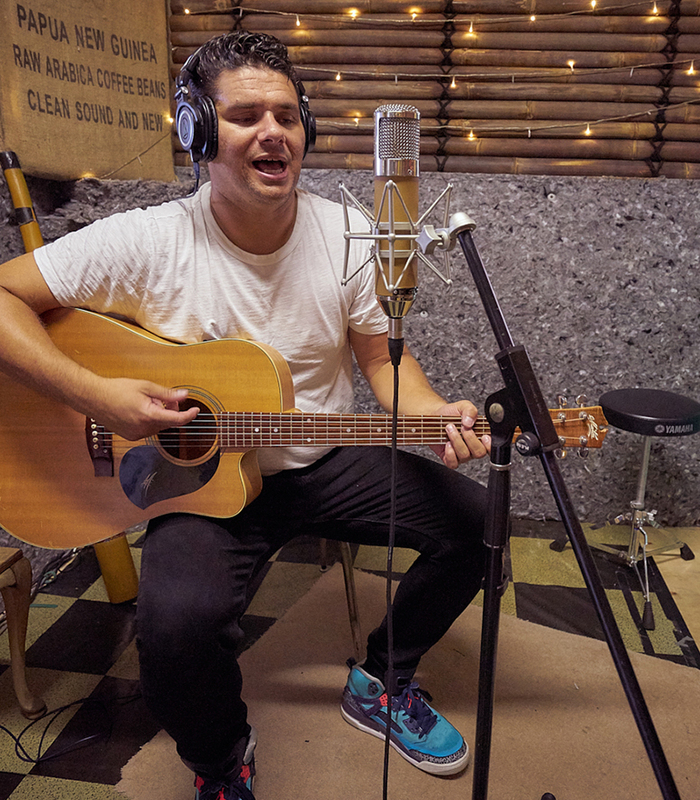 With 285+ shows booked across Australia and New Zealand in 2019, the release of his book series and a host of soon-to-be-announced projects in the works, Lucas Proudfoot has no intention of slowing down. Lucas’ colourful career and life presents a true reflection of his undying passions and incredible talent. 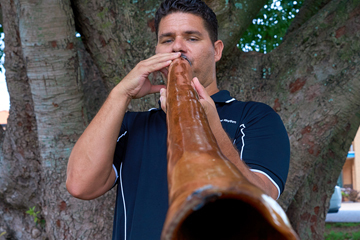 He has been a cultural performer for over 20 years, beginning as a teen with an Indigenous cultural dance group on the Tweed Coast, before taking a leap into the surfing industry and competing on the World Longboard Tour for five consecutive years, reaching a career high of 9th in the World. This saw him compete across the world and become sponsored by international apparel company OXBOX International. 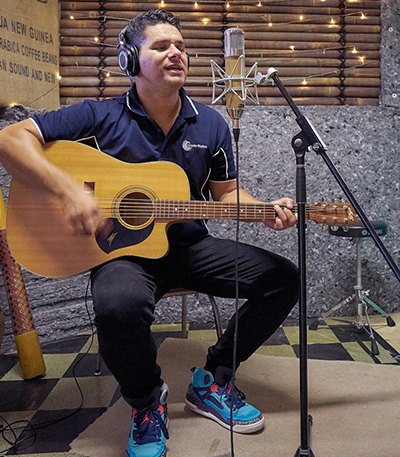 During this time, Lucas also started a band called Max Judo, which saw the band achieve international touring opportunities across the world, including the US Open Surfing Championships, US College Tours, Big Day Out, Woodford Folk Festival, Quiksilver Pro and on an Australian tour alongside surfing legend Tom Curren. 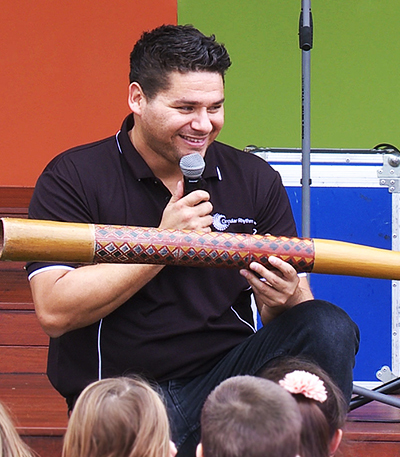 In recent years, he has been touring Australia performing his cultural show, Circular Rhythm, where he delivers an entertaining and contemporary Indigenous Australian music experience, inviting young audiences to learn about Indigenous cultures through a live show full of fun and interaction. 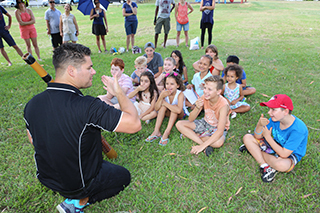 He has shared stages alongside a host of Australia’s most renowned children’s performers including Hi5, Justine Clarke, Jay Laga’aia and Yo Gabba Gabba, performing his cultural show, Circular Rhythm. 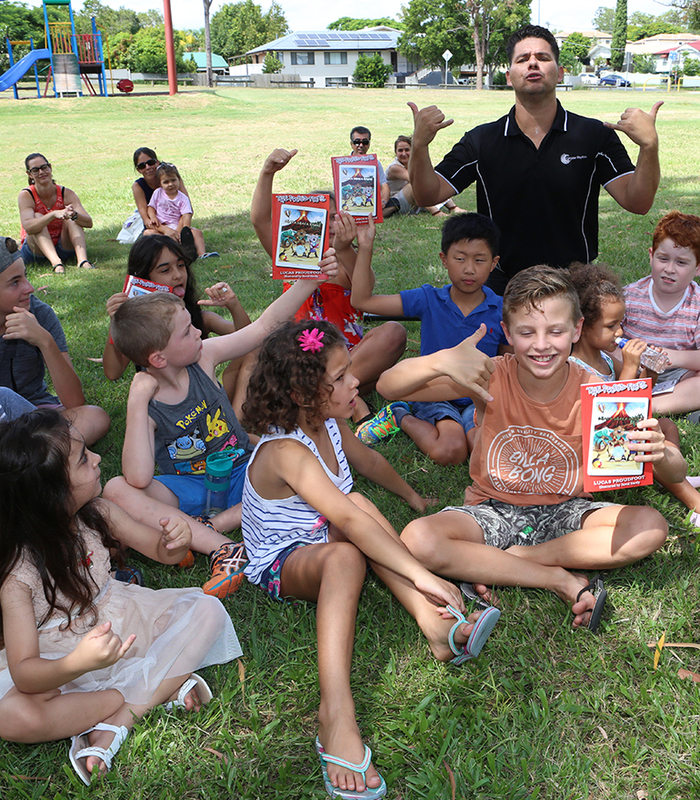 The Proud Foots is a five-part book series, which shares carefully crafted stories to include references to Australia’s diverse Aboriginal and Torres Strait Islander cultures and showcases other remarkable Indigenous cultures from around the world. 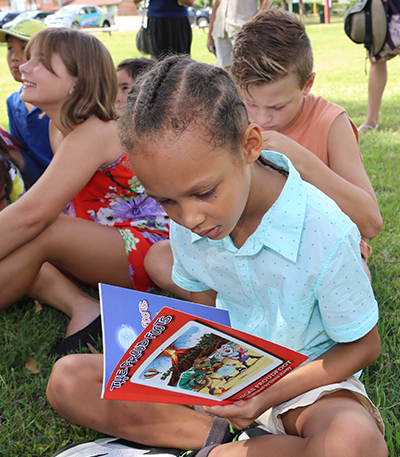 The stories are fun and engaging tools, intended to inspire young people to learn more about Indigenous cultures and the diversity and vibrancy they bring to our communities. These imaginative stories keep kids entertained and deliver powerful messages on a range of topics, on which parents can take to further focus on and discuss in classrooms and homes across the country. 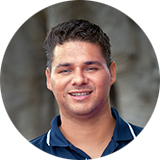 Lucas is a proud member of the Tweed Coast Aboriginal and Islander community and lives on the Gold Coast with his wife and their young daughter. When he isn’t on stage with the kids, Lucas is writing and working on a series of exciting projects. 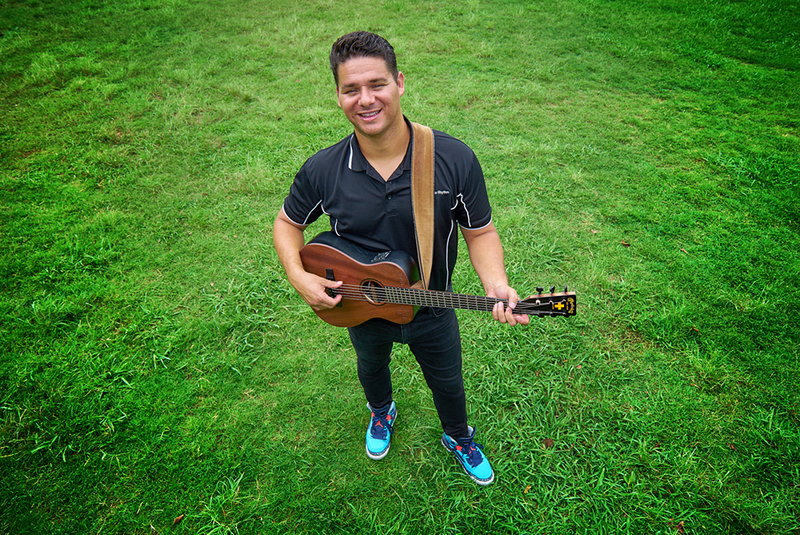 2017/18 HIGHLIGHTS: •	TV guest appearance on ABC Play School which aired on 26 November 2018 for ‘Music in Me’ series, broadcasting four original Lucas Proudfoot songs that are now featuring on high rotation across all ABC Kids multimedia platforms: https://iview.abc.net.au/show/play-school-through-the-windows •	Lucas has been a regular author and performer for the Story Board schools program of the Byron Bay Writers Festival, headline children’s author at the Sydney Writers Festival, Whitsundays Voices Literature Festival, Kimberly Writers Festival, Ashgrove Literature Festival and the Somerset Storyfest, formerly known as the Somerset Celebration of Literature, where he debuted his first book. •	10 national school tours and 285+ shows booked and performed in Australia and New Zealand in 2018 •	Lucas was invited to perform at Festival 2018, the multi-arts program for the Gold Coast 2018 Commonwealth Games (GC2018), as part of BLEACH. 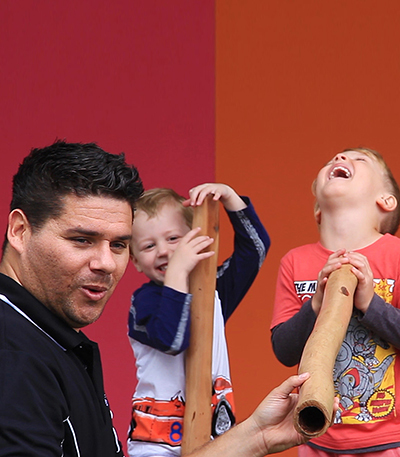 Known for his fast wit and cheeky sense of humour, Lucas has been delighting young audiences with his Circular Rhythm show in schools and kindys across Australia. 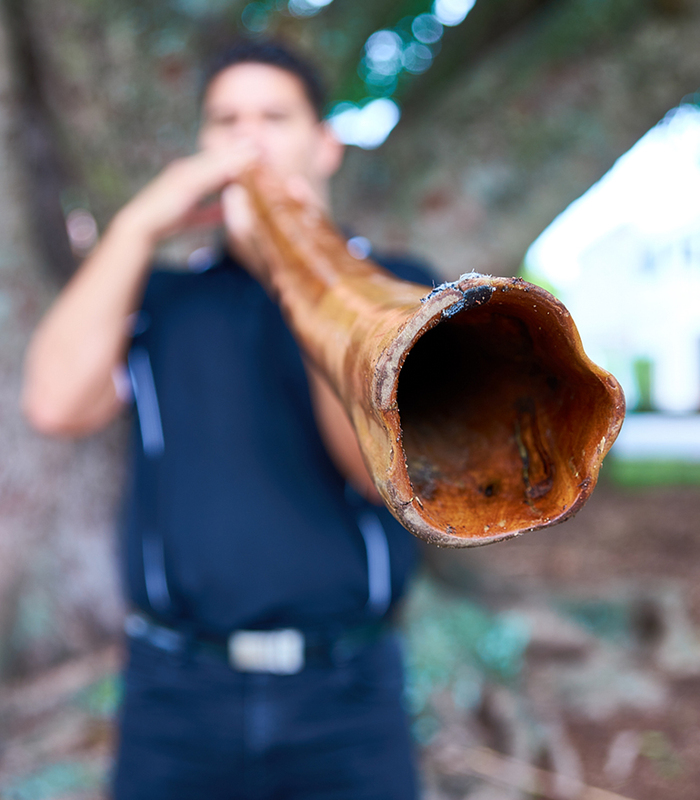 The name Circular Rhythm is a mash up of two terms; firstly, the circular breathing technique used by didgeridoo players and secondly, the rhythm audiences experience as they sing, dance and interact with each performance.